Let’s face it: mastering content marketing can be tough. All too often, brands aren’t sure who to follow or what to emulate. 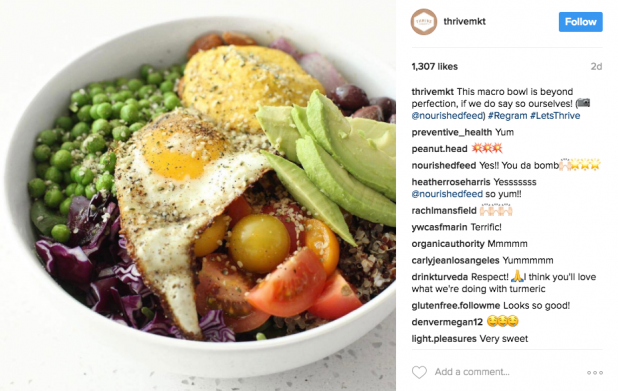 There seem to be dozens of examples of great content marketing out there, but it can be impossible to determine which brands are actually dominating the field and which are just putting on a good show. Luckily, some brands shine through just a little brighter than others. 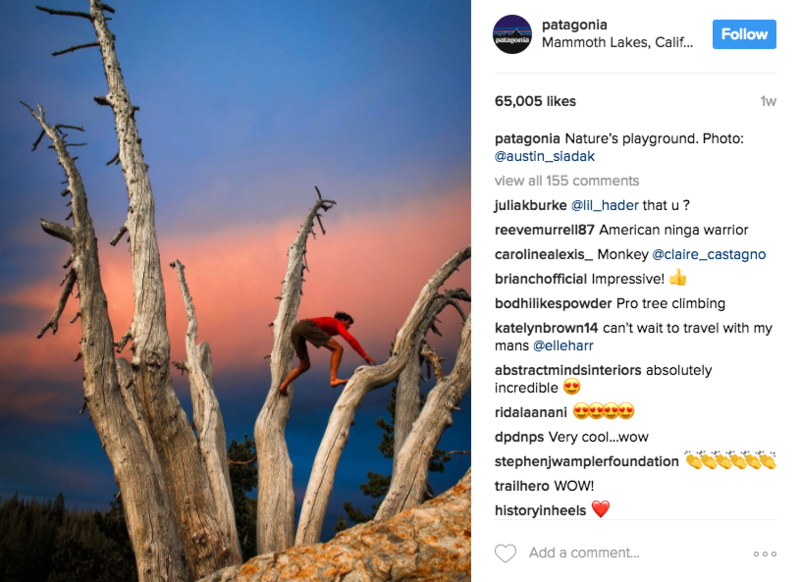 By taking some lessons from these brands, you can start to master the universal best practices of content marketing, regardless of who your company is or who you serve. When it comes to content marketing, you can learn a lot by following in a successful brand’s footsteps. If you’re new to the industry, these brands will help you learn where to start and what to avoid. Even if you’re a seasoned content marketer, you can pick up new tips and tricks from watching how some of the best brands out there do it. Today, the thing at the center of all great content marketing is value. If it doesn’t matter, people aren’t going to flock to it. And if people don’t flock to it, your content is never going to get anywhere. As such, providing value is one of the most important things you can master for your brand. Unfortunately, lots of brands confuse the process of providing value with the process of selling themselves. Right now, it’s not uncommon to read a company’s website content and find that, while it’s valuable in places, mostly what the brand is doing is talking about itself. This is a big no-no in the world of content marketing. Although it’s essential to provide value for customers, you have to do it without tooting your own horn. Instead of telling your customers how awesome you are, seek to educate uplift, and inspire them. While it can be tempting to “sell” yourself in your content, the trick is to write content that’s so good it sells your brand on its own. Your content marketing is only as effective as your audience research. As such, it pays to know who you’re speaking to. Brands like Lively do this beautifully, crafting a fresh, fun, hip voice that has earned them a cult following. If you don’t know who your target audience is, you should start by crafting a target persona. From there, edit and update it according to your changing audience segments and demographics. The better you know your audiences, the more effectively you’ll be able to speak to them. Even if you have the best content in the world, it won’t get you very far unless you’re putting it out on the channels that your customers frequent. As such, you need to know which ones are the most popular with your audience. Innocent Drinks, a juice brand based in the U.K., does this incredibly well. While you can find the brand in several places around the Web, one of its most active channels is Twitter, where it routinely tweets and retweets its customers, creating “laugh-out-loud” worthy content that its customers love. Not certain which platforms will be your most lucrative? The solution is simple: start with your most developed platform, or the one where you see the most engagement from your users. Build that platform out and focus on using it as your primary distribution method for content. This goes hand-in-hand with creating value without bragging about yourself. If you’ve got an online presence, people probably already know what you sell. As such, hard-selling the people that come to your social media profiles or website will only drive would be customers away. Instead, take a softer approach to pitching your products. The more customers see your brand illustrated as something that will enhance the quality or enjoyment of their lives, the more likely it is they’ll become brand evangelists without you having to pitch them. The more you can learn from the pros, the better your online content will become. Not only do these top brands know a thing or two about how to craft relevant, valuable content, but they’re also great sources for the top trends and developments in the industry. As such, following in their footsteps is a great way to stay up-to-date with the trends and ensure you’re on the cutting edge of your industry. Today, great lessons in content marketing are everywhere. Even if you don’t take it from these brands, it’s easy to find a few of your own favorite brands to emulate.